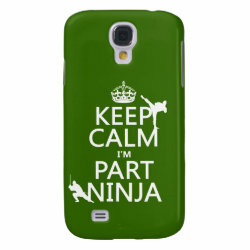 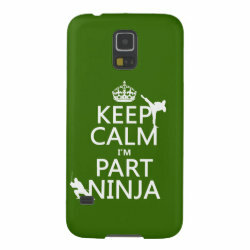 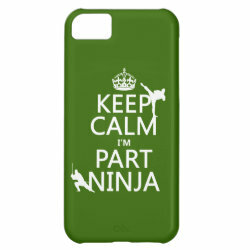 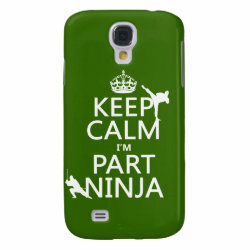 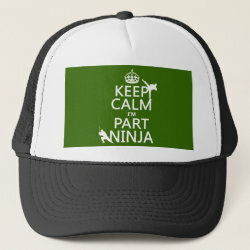 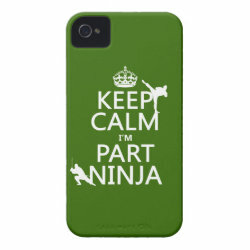 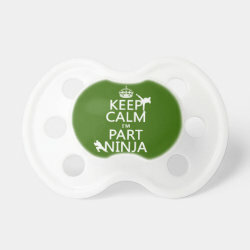 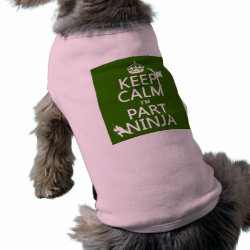 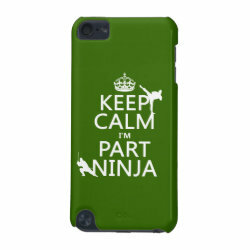 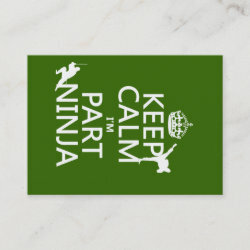 Are you a fully trained warrior ninja and you want your friends to calm down? 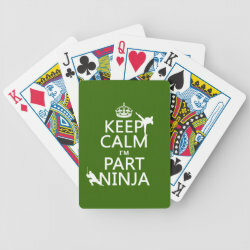 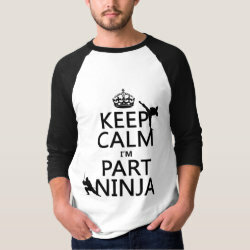 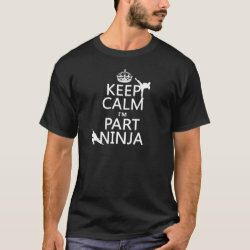 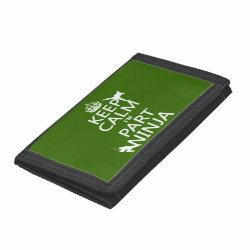 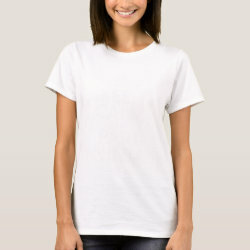 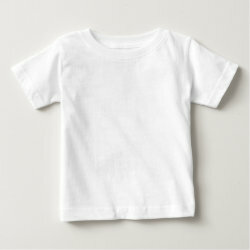 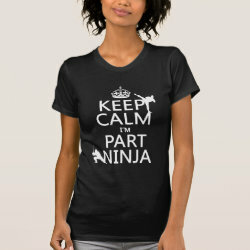 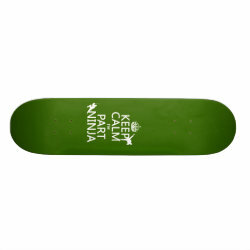 Then check out this funny graphic tee design with the More... text Keep Calm I'm Part Nina. 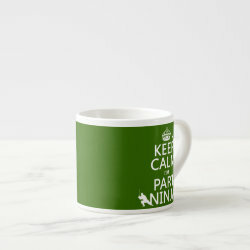 This is based on the classic British Keep Calm and Carry On posters. 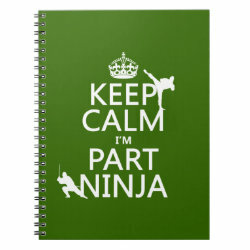 Our version has two silhouettes of ninjas positioned around the letters. 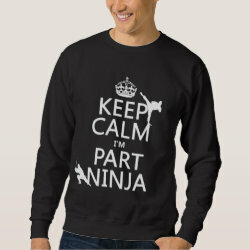 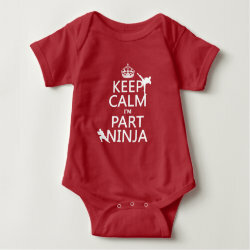 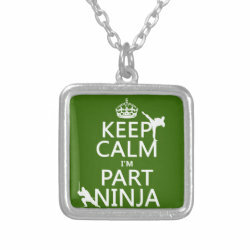 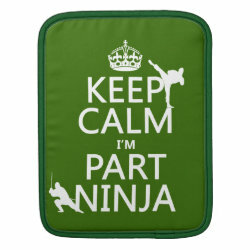 Great gifts here for actual ninjas and anyone who just wants to pretend to be one. 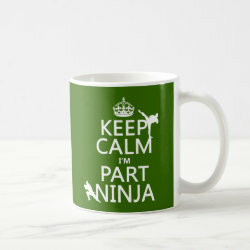 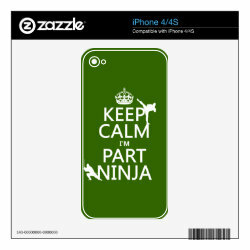 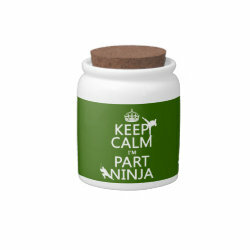 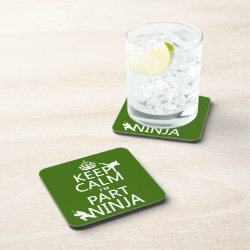 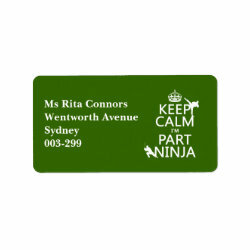 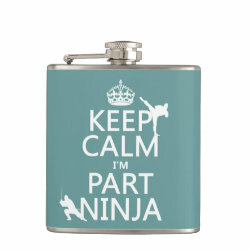 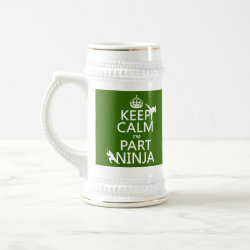 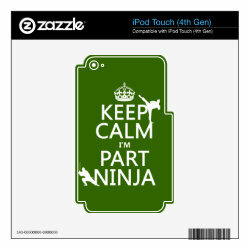 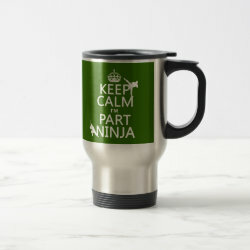 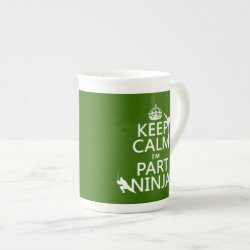 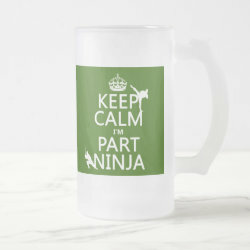 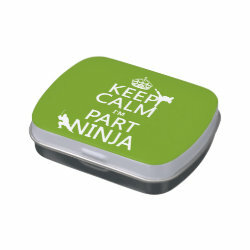 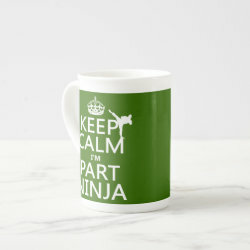 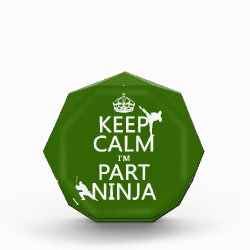 Keep Calm I'm Part Ninja Vinyl Wrapped Flask, 6 oz. 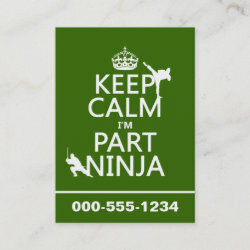 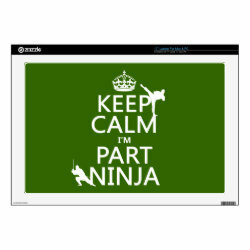 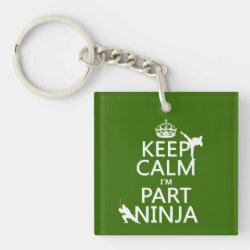 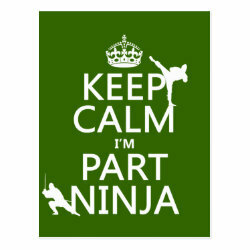 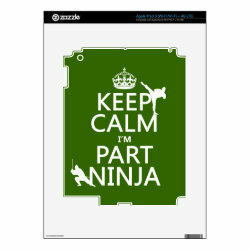 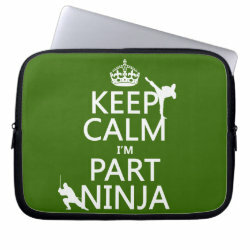 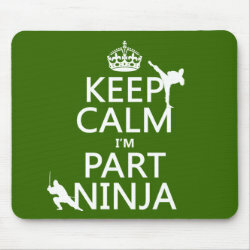 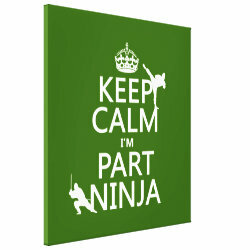 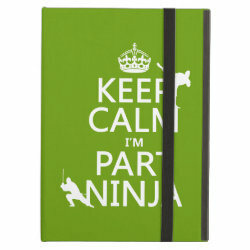 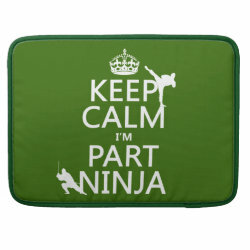 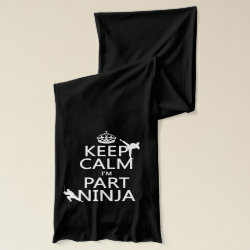 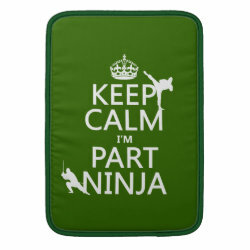 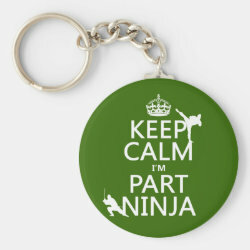 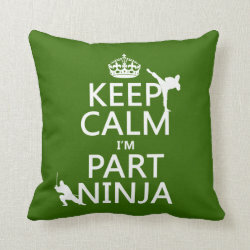 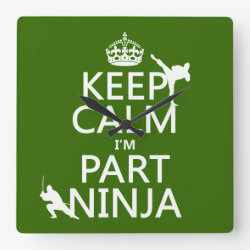 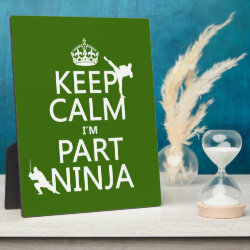 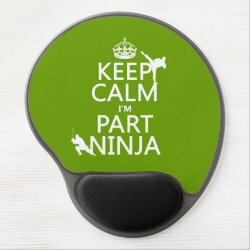 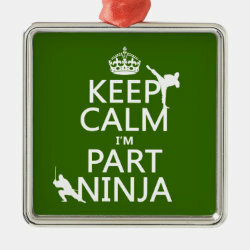 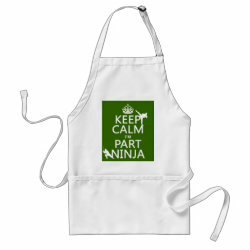 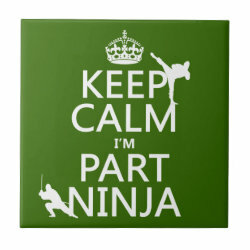 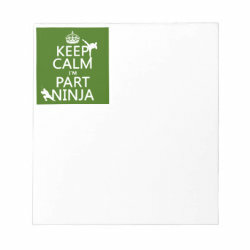 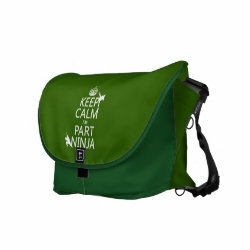 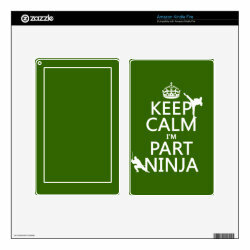 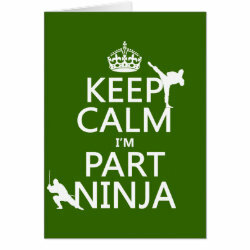 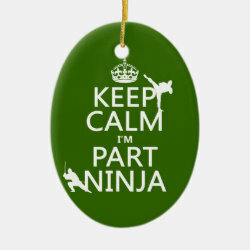 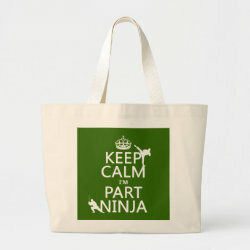 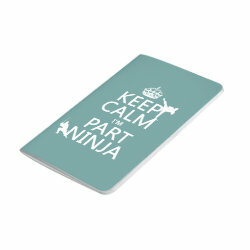 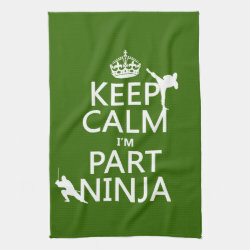 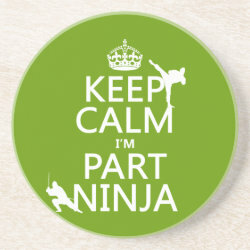 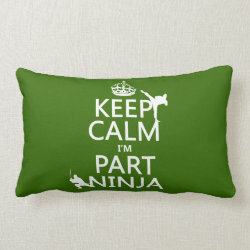 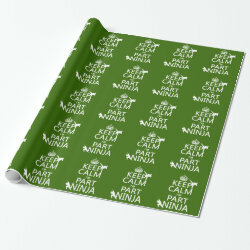 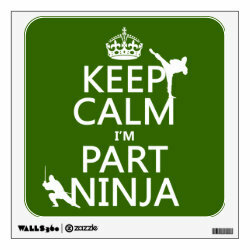 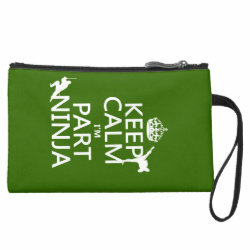 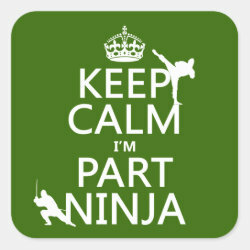 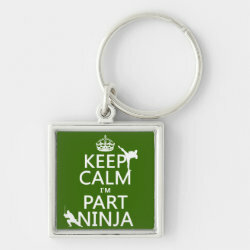 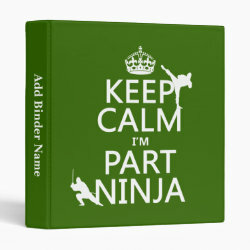 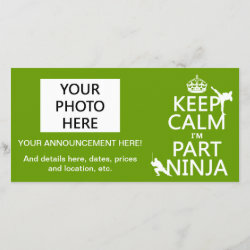 Keep Calm I'm Part Ninja Throw Pillow Lumbar 13" x 21"
Keep Calm I'm Part Ninja Kitchen Towel 16" x 24"